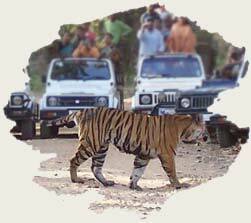 Words are not enough to describe it. 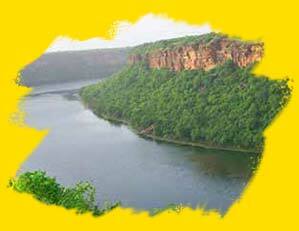 Experience It For Real !! 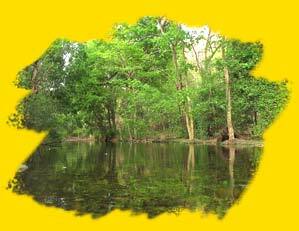 Get a Free Tour Suggestion ! 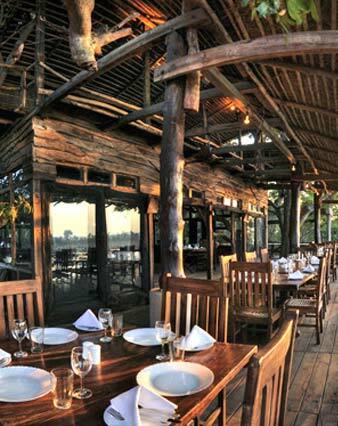 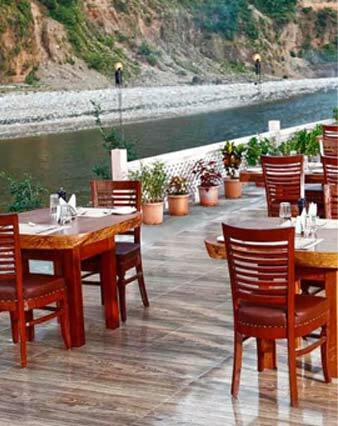 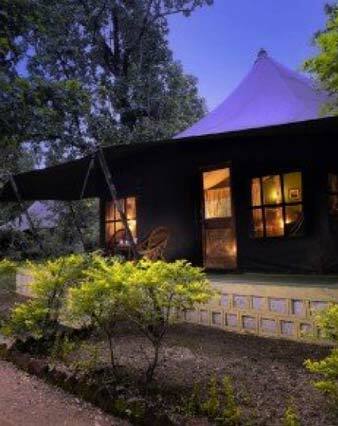 Accommodation is an important factor that is taken into consideration while you plan a trip. 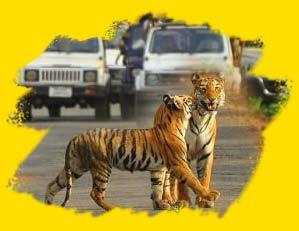 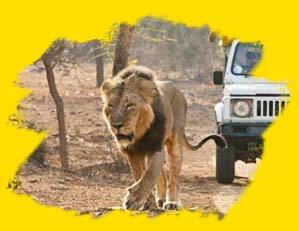 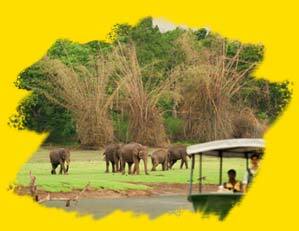 Panna National Park Award of Excellence in 2007 as the best maintained national park of India by the Ministry of Tourism of India. 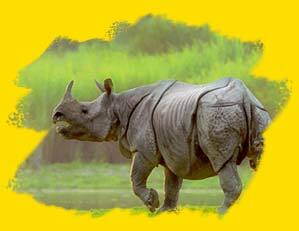 Kaziranga National Park Special award for team-work in handling exigencies" 1998 from Vice President Krishna Kant. 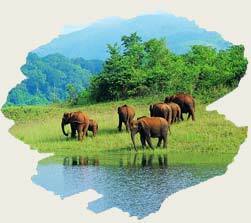 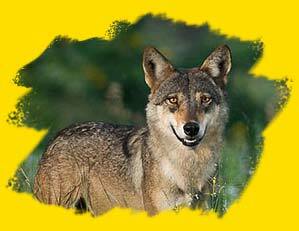 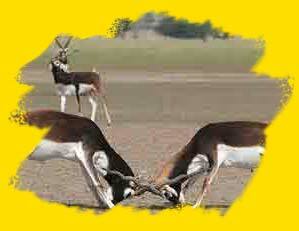 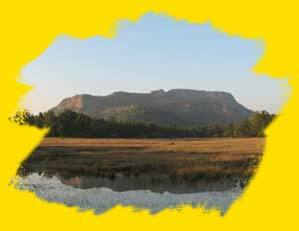 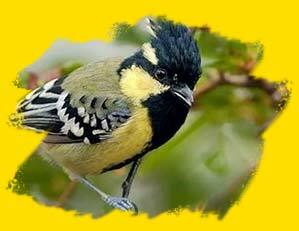 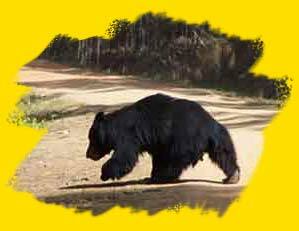 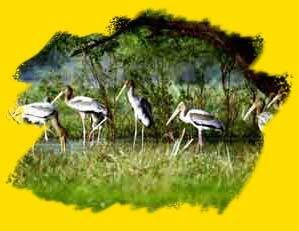 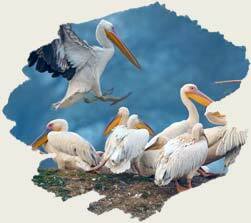 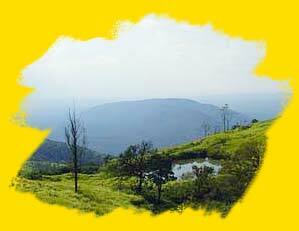 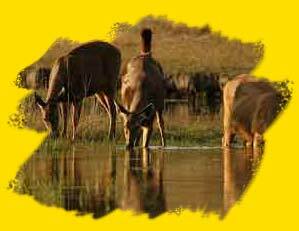 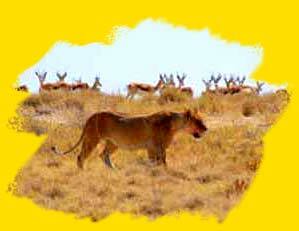 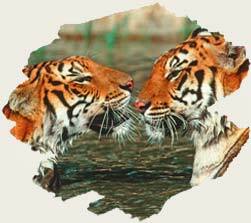 About India WildlifeIndia is home to diverse wildlife supplemented by rich variety of flora and fauna. 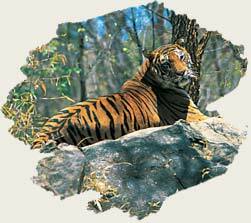 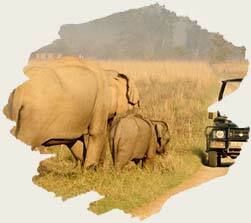 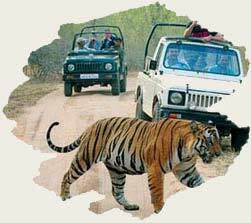 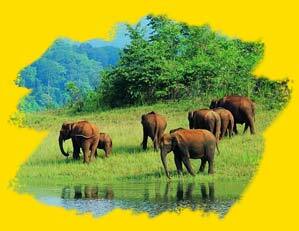 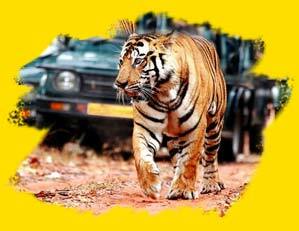 Wildlife in India can be seen in its several national parks and wildlife sanctuaries. 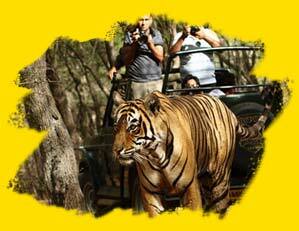 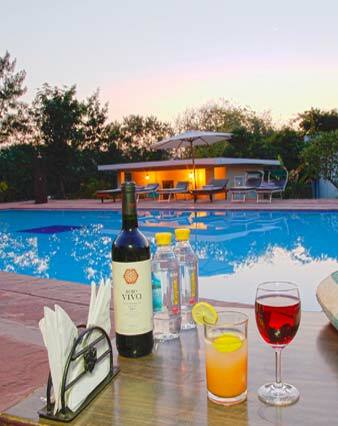 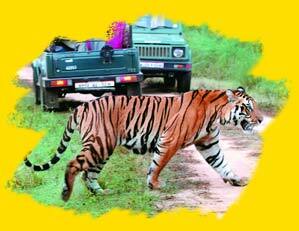 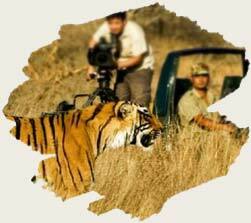 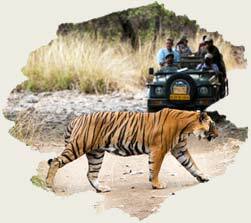 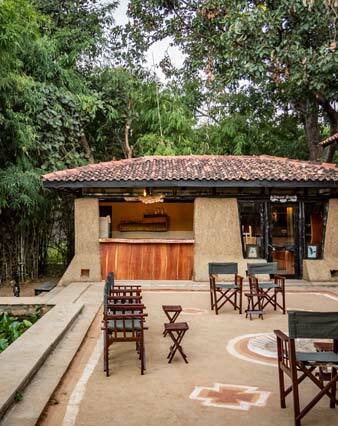 These include names like Kanha, Ranthambore, Corbett, Pench and Bandhavgarh.